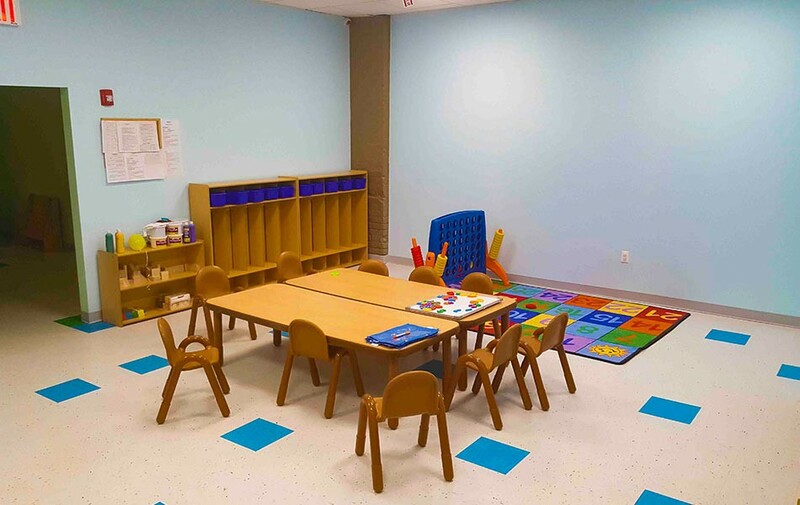 Our bright, colorful learning center is newly renovated! 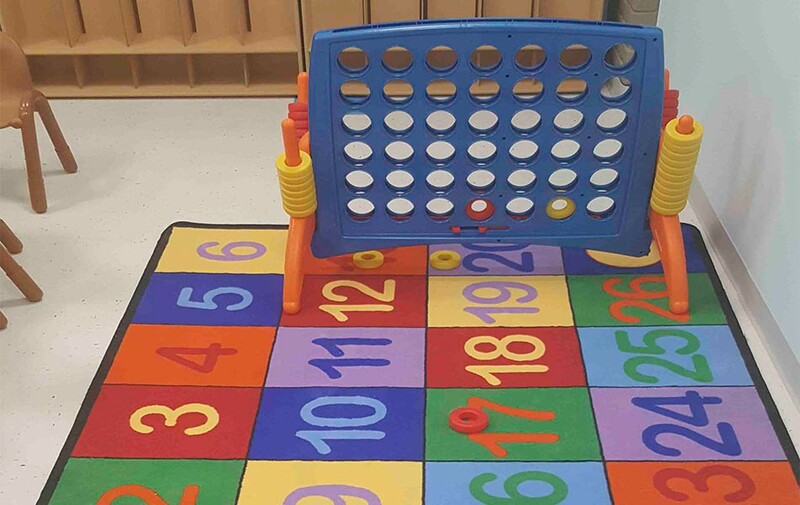 We have hands-on play centers, open spaces for movement, and other features intended to inspire creativity and safe exploration. 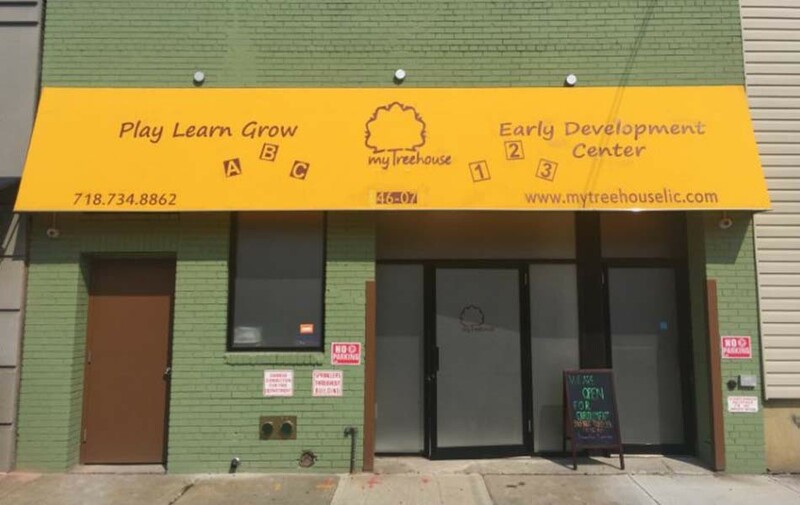 MyTreehouse in Long Islnad City provides a quality child care experience from infants to toddlers. 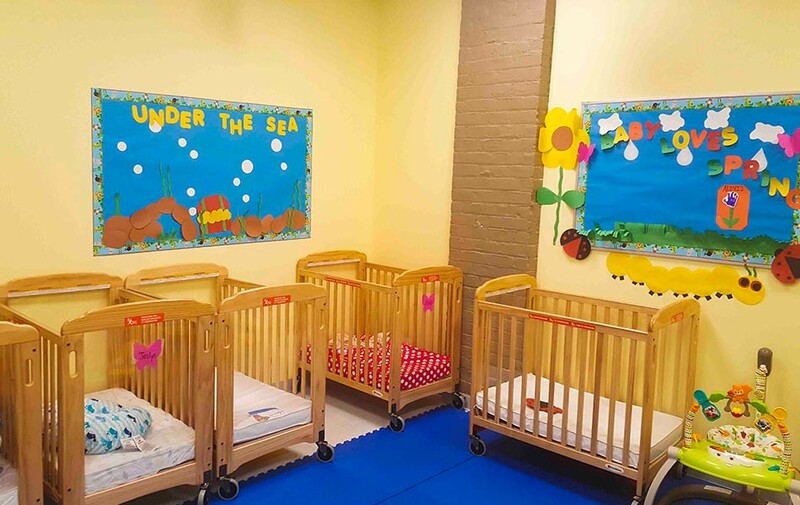 Our highly trained teachers nurture each child to reach developmental milestones, ensuring each child become confident, joyful and fully prepared students. 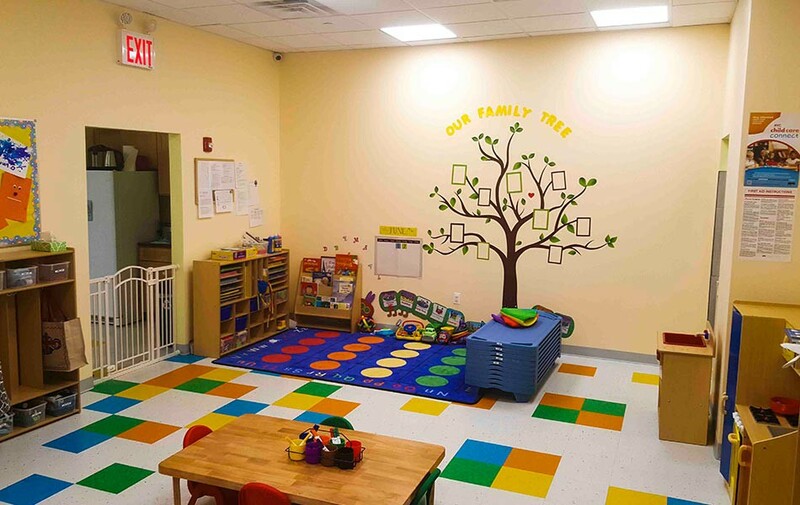 MyTreehouse believes in guided, playbased learning and discovery.